SAN FRANCISCO (KGO) -- The mainstreaming of cryptocurrency is not without its obstacles. When you buy digital currency, you are making an investment. As fast as you can make money, you can lose it. RELATED: Will cryptocurrency become a part of everyday life? "It's as risky as many other investments," said futurist James Canton of San Francisco. "Think about your pension. Is that risky? Lots of pensions have disappeared. Companies disappeared along with them." The bottom line: you need to do your research before putting down hard earned money. "It's not the same as the U.S. dollar or the euro, but it may be to some people's experiences even more secure than traditional currencies. I'll let the individuals do their homework and make their decisions," said Canton. Because it is an investment, any conversion from cryptocurrency back to dollars will be taxed when you file your federal income tax. You can avoid triggering a tax liability on every small purchase. 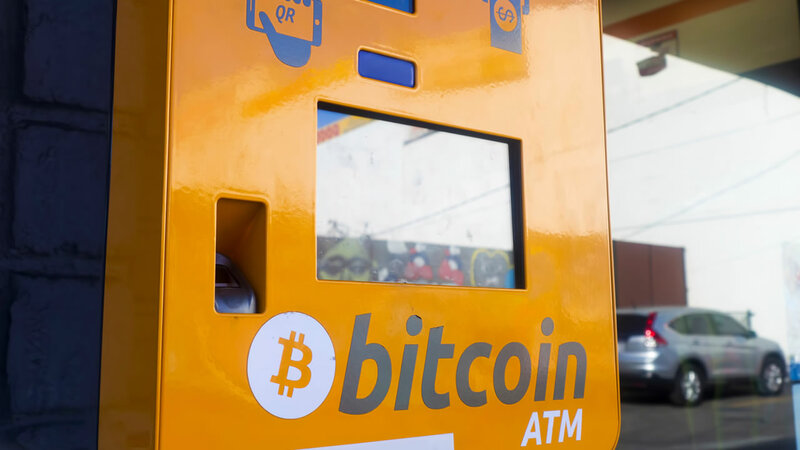 Consider converting large sums at once and loading that money onto your cryptocurrency ATM or credit card. This will save you from having to declare a tax liability on every transaction. "I don't have to track each individual purchase. Just every time I load up my card," said Jeff Flowers, a College of San Mateo instructor and consultant to several overseas banks. Flowers said there are a lot of companies trying to "track the problem of how to pay taxes and how to have normal individuals track this." "The great awakening of cryptocurrency to mainstream is when people use it and don't even know they're using it," he said. "We'll have achieved the goal of cryptocurrency in everyday life."